Hello there True Believers, the season of giving is now upon us. 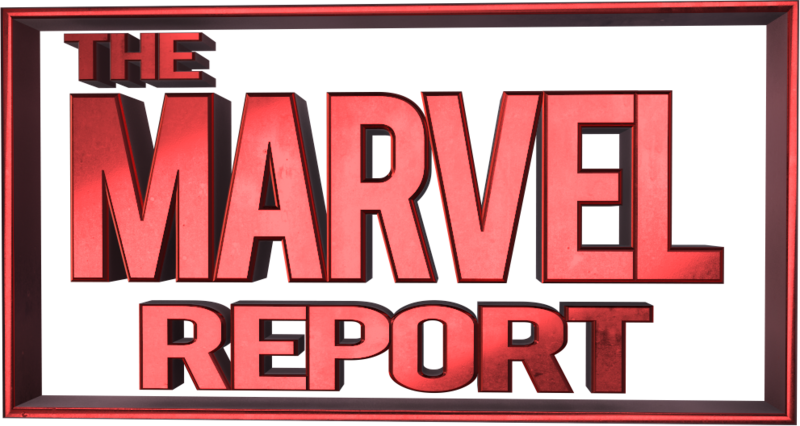 The Marvel Report and The Perky Nerd comicbook store are teaming up for a Thanksgiving fundraiser for veterans to collect supplies for the Bob Brinker Memorial Veterans Foundation. The Bob Brinker Foundation is an organization dedicated to making sure no veterans are left behind or forgotten once they return home from service. Here is how you can help and win some cool prizes in return. These items will be used to make backpacks to pass out to homeless veterans in the Los Angeles area. On Saturday, November 19th bring any of the above listed items to The Perky Nerd located at 1606 W. Magnolia Blvd. in Burbank, CA from 4-6 pm. For each item donated you will receive a raffle ticket to bid on an art print of your choice. That is just small a taste of what you can win! There will be lots more art on November 19th including pieces from Patrick Ballesteros, Allen Helbig, and Justin Harder. The drawing will take place at 5:30 pm. There will also be a photo booth and snacks. Come enjoy a good time for a good cause at an awesome local comicbook shop. And feel free to RSVP on our Facebook event page! If you are an artist interested in donating a piece for the fundraiser please email TheMarvelReport@gmail.com for details. We hope to see everyone there!